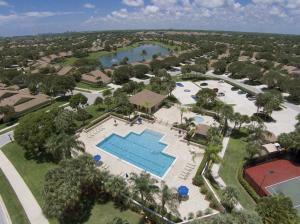 Jupiter located in Palm Beach and Martin County offers some of the nicest communities in all of South Florida. 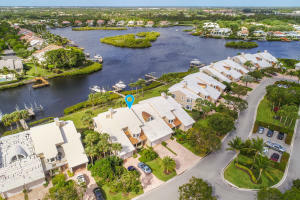 With many great communities and real estate to choose from, Jupiter offer some of the highest end and most beautiful properties in all of Florida. 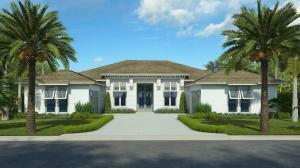 Jupiter offers Country Clubs include The Bears Club, Admirals Cove, Jonathans Landing, and The Loxahatchee Club. 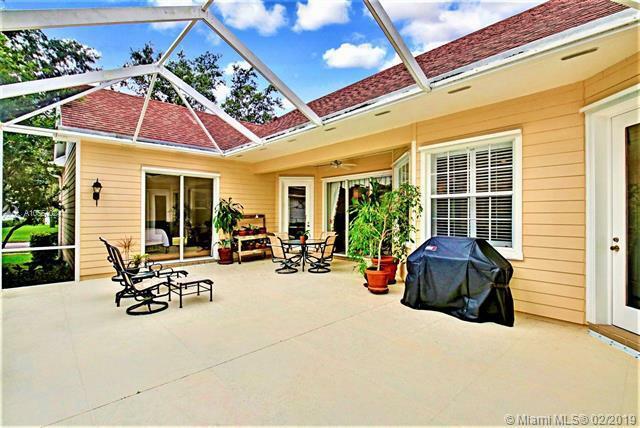 Jupiter also offer many great neighborhoods such as Abacoa, Egret Landing, The Paseos, Valencia at Abacoa, Botanica, NewHaven, Mallory Creek, Mystic Cove, and so many more. 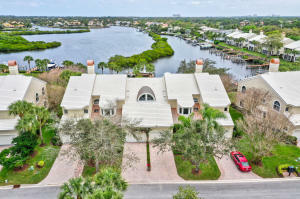 Jupiter also known for there amazing waterfront and Loxahatchee River homes is a beautiful site to see. With all the amazing Jupiter Homes and real estate Jupiter has to offer, Jupiter also offers amazing restaurants and shopping. 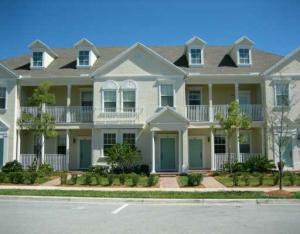 Being minutes away from the Palm Beach Gardens Mall, Downtown at the Gardens and Midtown. 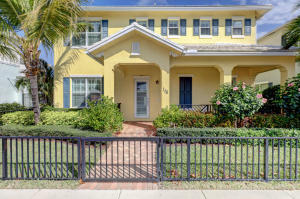 Jupiter also offers easy access to Palm Beach International Airport.